Jocko Willink served in the military for 20 years and led SEAL Team 3, Task Unit Bruiser, the most highly decorated US special operations unit of the Iraq War. Willink said soldiers do not blindly follow orders from their leaders. He learned that a good leader shouldn’t feel like they have to force people to do things. If you’re not in the military, you probably think soldiers blindly follow the orders of their leaders, since that’s all movies and books have lead us to believe. 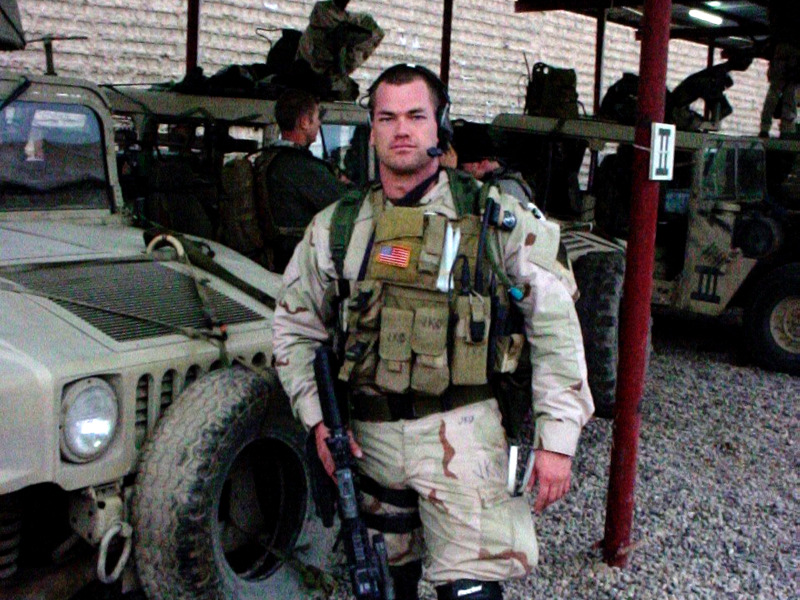 Before retiring in 2010, Willink trained and served as a leader for 20 years and led SEAL Team 3, Task Unit Bruiser, the most highly decorated US special operations unit of the Iraq War. Achieving that success did not come from blind obedience, Willink said. To become a SEAL leader and move up in ranks, you need to learn from a good leader, something Willink did not have in his second SEAL platoon. Willink said the officer in charge of his platoon was “tyrannical” with little experience and a lack of confidence. Willink and his platoon would confront their leader if they did not agree with an order. “If you’re a bad leader, you’re not going to be able to maintain that leadership position,” Willink said. And so Willink and his team rebelled. “[We] went before our commanding officer and said, ‘We don’t want to work for this guy.’ Which is amazing, right? You don’t hear about very much of this happening. But it’s also something that you deal with in the SEAL Teams. It’s something that you deal with in the military,” Willink said. The mutiny was successful and the platoon’s leader was fired. A new leader who Willink described as experienced, capable, intelligent, and “great to work for” immediately took his place.